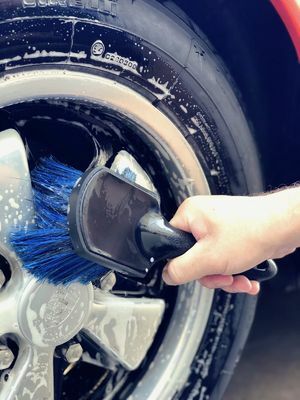 The Little Chubby was custom created for us by a local Queensland brush maker, to suit more obsessive fanatics who wanted to safely detail delicate and expensive wheels. Using a solid plastic construction, we chose a soft synthetic bristle as our testing found the natural bristles would become brittle and damaged over time. This 5cm deep bristle will remain flexible, soft and very effective for years of great detailing. 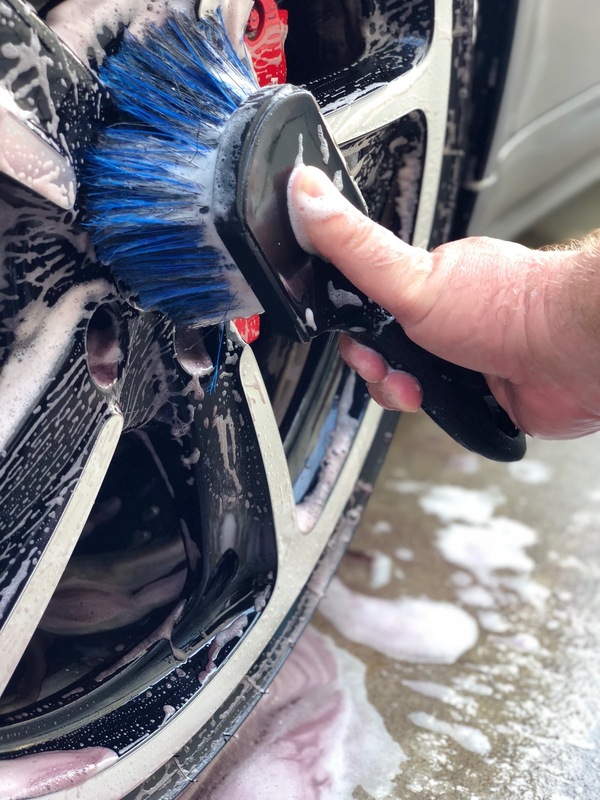 It also uses splayed out and sturdy feathered bristles, to be effective enough for the tougher detailing jobs, yet gentle and long lasting. We also added a chemical resistant neoprene bumper to further reduce the chance of ever harming your wheels. 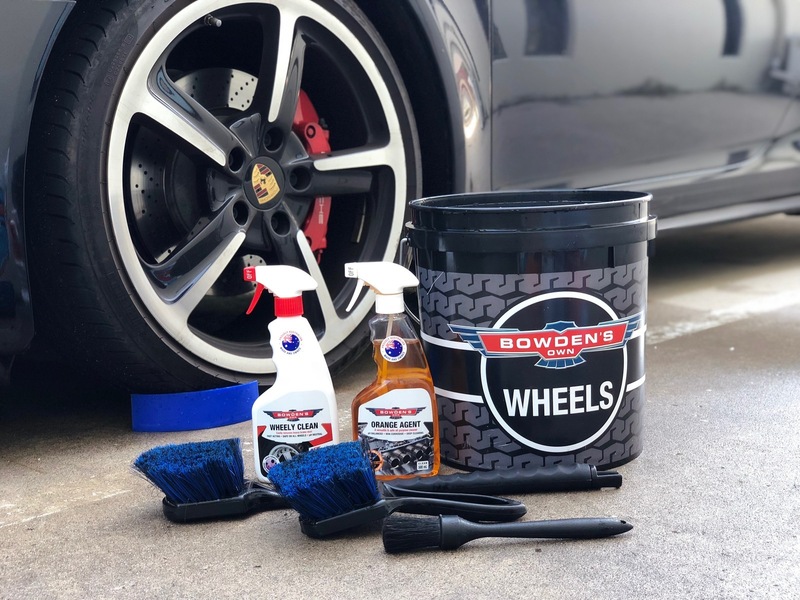 Made for easy and fast cleaning of dirty wheel faces, tyres, ute tonneaus and engine bays. Custom picked sturdy, soft and durable synthetic bristles, ideal for use with wheel cleaning liquids. Feathered bristle ends for a more gentle touch. Wide splay, dense bristle head, for a more effective cleaning area. Extra safe, chemical resistant neoprene bumper edge. Ergonomic design and solid build, with a handy non-slip handle. Bristles can regain their shape, just rinse in hot water and hang upside down to dry. 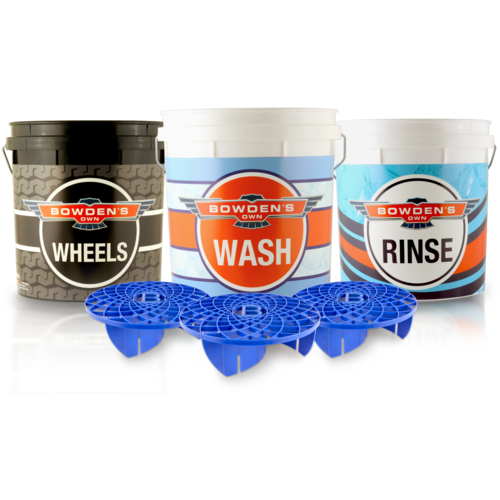 Help other Bowden's Own Pty Ltd users shop smarter by writing reviews for products you have purchased. 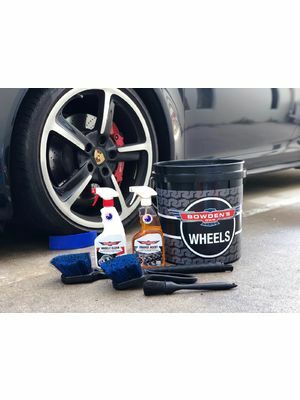 This is all you need to care for your cars 4 round rubber friends. The complete Aussie made bucket set, for very safe washing. A solid 20 inches of pure detailing love, to appease the obsessive fanatics who needed a big one. One of the most popular kits for those who are quite fanatical about their cars. Our new version of Wheely Clean that works better, goes further and no longer stinks! All you need for perfectly clean glass, something everyone wants! This plush cloth cuts time in removing waxes, cleansers, glass cleaners and detail sprays. 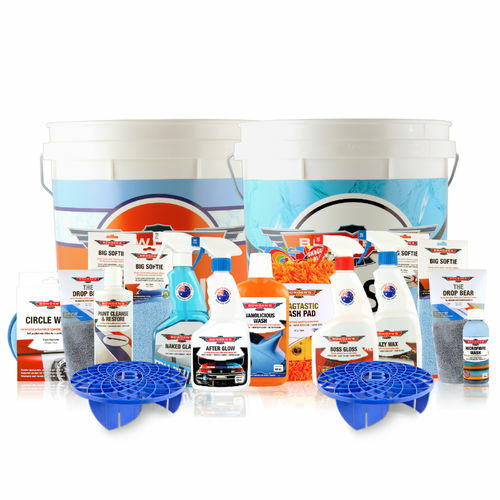 Our popular pack for cleaning and protecting all exterior plastic, rubber and vinyl. Revives and protects your exterior vinyl, rubber & plastics.